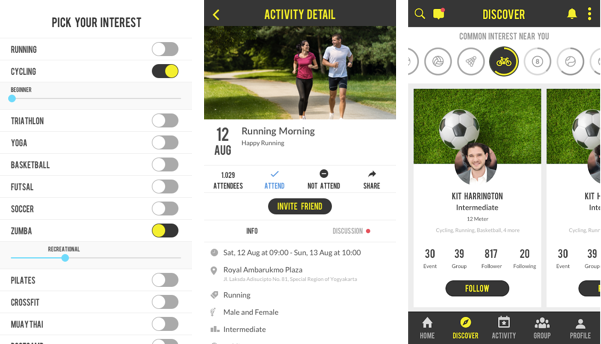 Sweatcircle is a social media application for sport enthusiast to organizing and share sport activities. Skyshi help create the Frontend platform, Mobile platform, and API backend. We use React Native for Mobile and NodeJS as backend to support faster performance and scale up easily in the future. 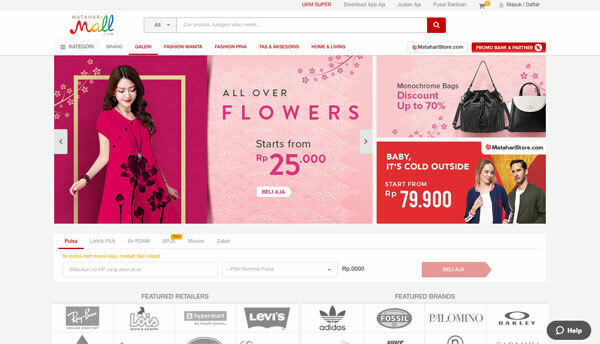 MatahariMall.com adalah situs belanja online No. 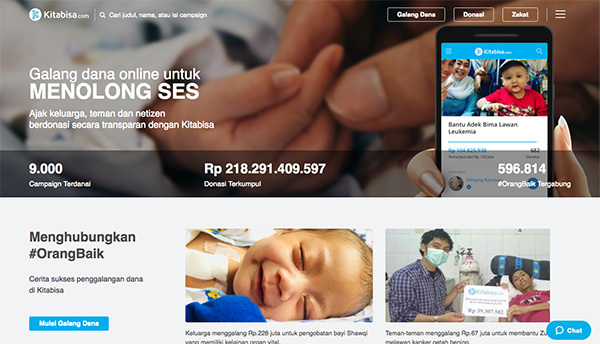 #1 dan terbesar di Indonesia. 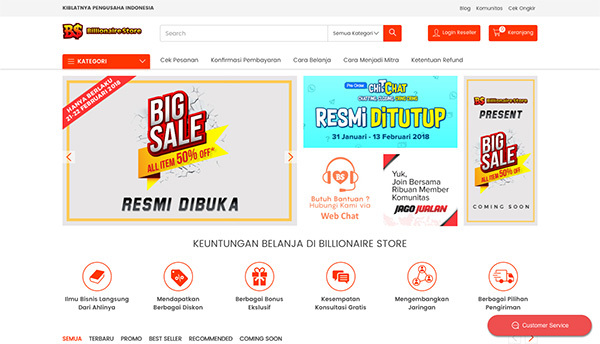 Kami memberikan fasilitas pelayanan yang terbaik dan mendukung Anda belanja online dengan aman, nyaman dan terpercaya. 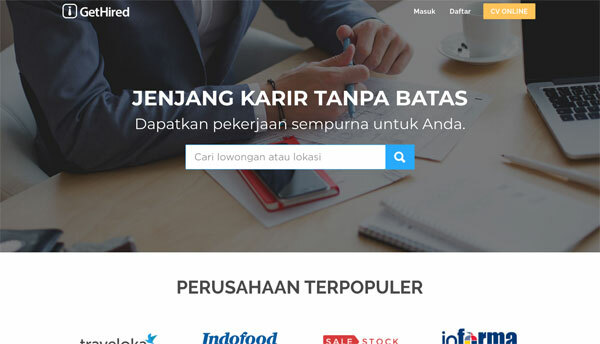 Inkuiri atau Inkuiri.com adalah situs pencari produk dari toko-toko online yang ada di Indonesia. 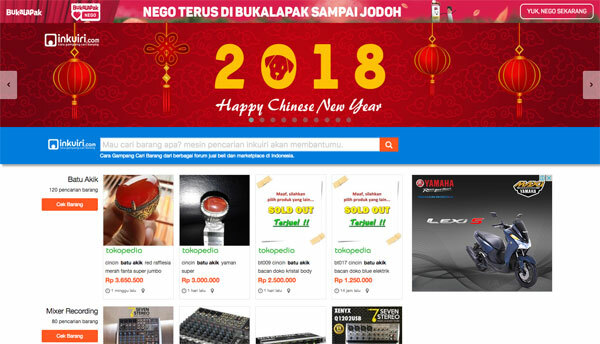 Sesuai taglinenya, cara gampang cari barang, anda dapat dengan mudah menemukan produk yang dicari. GetHired is an easy-to-use applicant tracking and employee onboarding platform for small to medium-sized companies. By using GetHired, companies can save time and money in the hiring, process and stay compliant with HR laws. 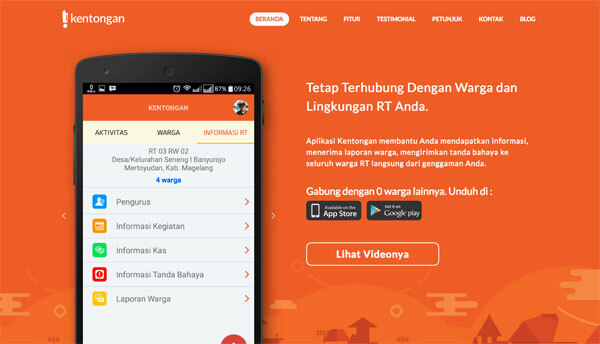 The Kentongan app helps you get information, receive citizen reports, send alarm alerts to all RT residents directly from your grasp. 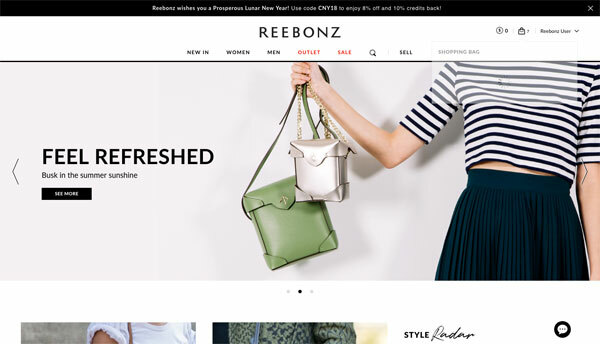 Reebonz Closets connects a community of fashion lovers who are interested in buying and selling their pre-owned luxury designer fashion in three simple steps: snap, upload, and list their items all on one mobile platform. Skyshi was hired to help Reebonz Closets launch the product from idea to release. We build the back-end services, the front-end and the mobile application in Android and iOS. PT. 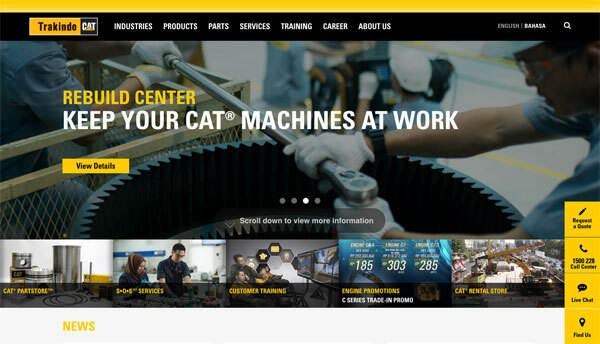 Trakindo Utama is the authorized dealers in Indonesia for Cat equipment, engines, forklift and spare parts from Caterpillar Inc., the world's largest manufacturer of mining, forestry, agriculture, and construction equipment, diesel and natural gas engines, industrial engines, marine engines, and generator sets. 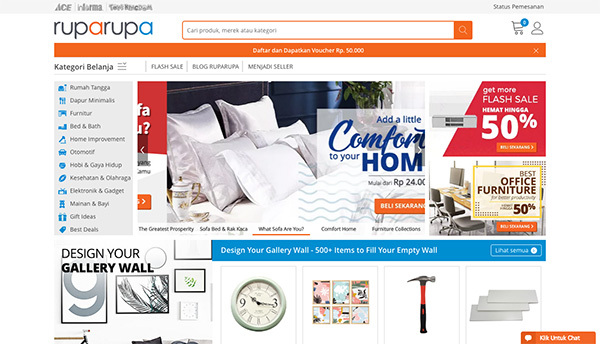 Ruparupa is an online store by Kawanlama group. Kawanlama group is the holding company for ACE Hardware and Informa store. Ruparupa sell products from ACE hardware and Informa store. Skyshi was hired to help ruparupa optimize the frontend performance. We use ReactJS on the frontend to support faster loading for customer on mobile and desktop area. Billionairestore is a internet marketing consultant and training. Billionairestore shop sell physical books for user who want to learn internet marketing. Skyshi help create the backend platform, frontend platform, and API backend. We use React JS for frontend and Drupal as backend for the online commerce to support order flow transaction, discount, and notification by email and sms. 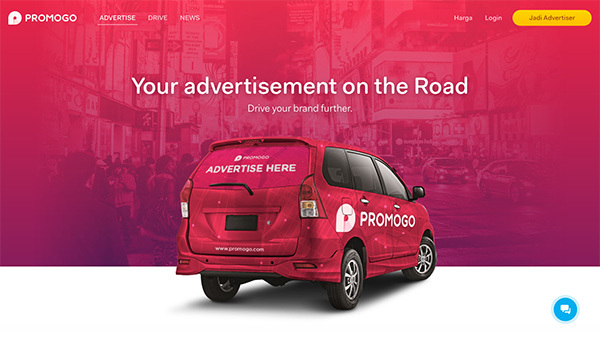 Promogo is a car advertisment platform. The car will be tracked with GPS and Mobile Device. We use React Native for Mobile apps and NodeJS for the core backend to support maximum performace handling high transaction and request. 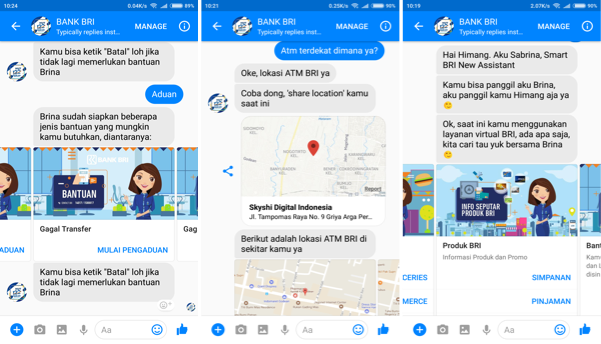 Sabrina is a customer service chatbot that help the customer of Bank Rakyat Indonesia (BRI) to access information about BRI such as product, promo, nearest branch/atm location etc and help costumer to contact BRI agent. In this project, Skyshi help kata.ai by introducing a new way to use kata.ai platform which is by using kata generator that enable kata platform to generate bot automatically based on provided CMS. Kata.ai is a Conversational Artificial Intelligence company, providing the ultimate toolset for developers to build sophisticated chatbots. 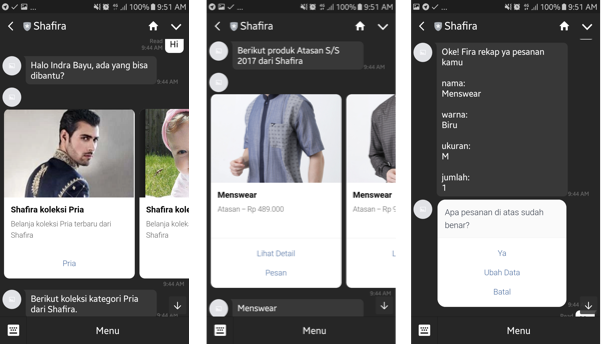 Kata.ai need to create chatbot for their client (in this case is Shafira). 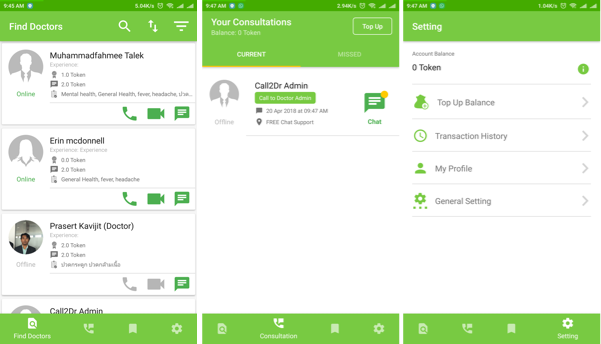 Skyshi help to build the dashboard platform and chatbot for multi platform (in this case available on LINE, Facebook Messenger and Telegram). 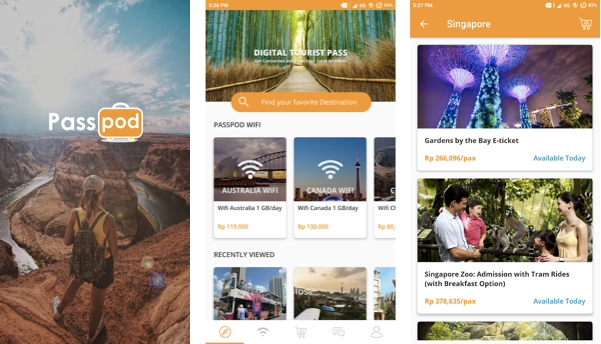 Passpod is” Your Travel Wifi “which helps your navigation while on holiday abroad without having to worry about finding wi-fi connections and worrying about expensive roaming data. Skyshi was hired to help Passpod revamp and build mobile apps for Wifi Rental and Attractions service.